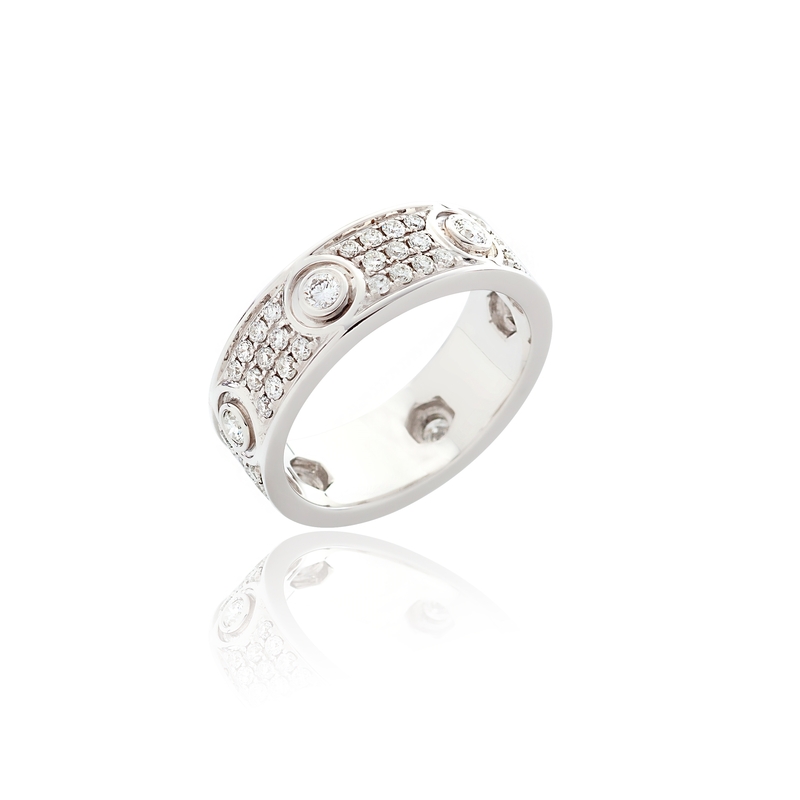 18ct White gold diamond cocktail ring. SKU: 0170030. 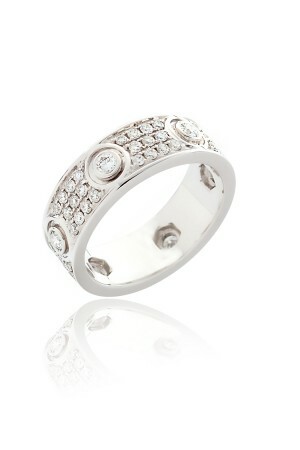 Categories: Diamond Rings.